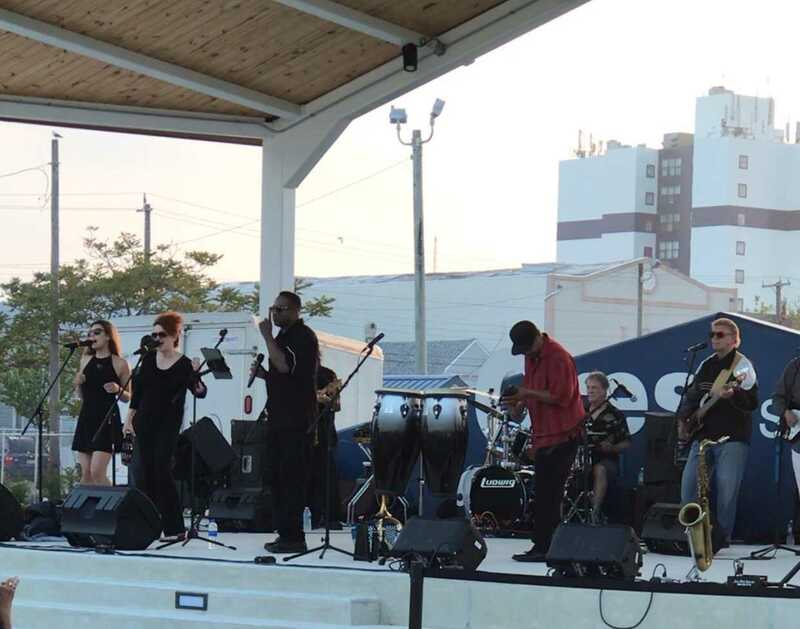 The Wildwood Business Improvement District (WBID) has added 13 more weeks of live music at Byrne Plaza in Downtown Wildwood! 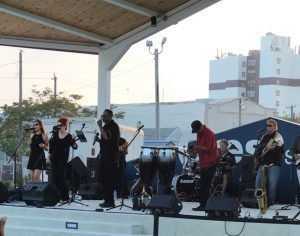 In addition to the evenings of Music in the Plaza, live bands will perform on Saturday mornings at the Downtown Wildwood Farmers Market! Check out this schedule and plan to dance in Downtown Wildwood this summer!